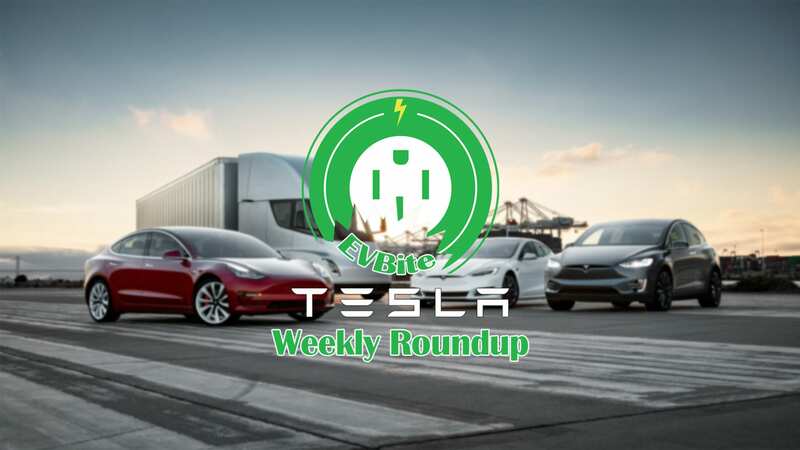 It’s been pretty hard to keep up with the latest Tesla news this week. So much news broke with the earning call and all. Tesla has also made a few changes to their lineup and software. Additionally, we also have new information on the Model Y and its roll in Gigafactory 3. If you don’t already know, Tesla has released a new Mid Range Model 3 with a 260 mile range last week. It WAS starting at $45,000. If you didn’t already grab one and still want to, you’ll pay the price. The Mid Range Model 3’s starting price has moved up to $46,000 just a couple days after launch. It still makes this the most affordable Tesla and with a 62 kWh battery, it’s a pretty good deal. If you were looking for a Long Range Model 3, you’re in luck. The starting price has gone down from $54,000 to $53,000. Additionally, Tesla has recently rolled out a software update improving the Model 3’s regenerative braking. $35,000 Tesla Model 3 When? The base model Tesla Model 3 was supposed to be made available in the next 4 months. With the latest Tesla news, things aren’t looking so good for those holding out on the more affordable Tesla. To be fair, 4 months is indeed less than 6 months. But our main man Elon isn’t sounding very optimistic. He went on to state that the new Mid Range Model 3 was the best they can do, as of now. It’s important to note that cuts are indeed possible. The new Mid Range Model 3 does not use its own unique battery pack. Instead it uses a re-purposed Long Range battery pack with less cells. Additionally, the car still comes with many features that are not standard in most base model cars. Heated and powered seats, a premium audio system, premium vegan leather, a panoramic roof, power folding mirrors, and navigation are all things I personally don’t expect to see in the $35,000 base Model 3. I personally feel like achieving a $35,000 car today is mostly a production issue. Once again, we will see Tesla limiting interior options on the S and X. I didn’t think we could go any more limited than we already are but I guess I was wrong. If you were looking to order a Model S or X you might want to act quickly because some interior options will be gone starting November 1st. If you ask me, this is a step backwards. I want to see more customizable options, not less. No word on what will be removed but if I had to guess, it will follow the Model 3 and P100D color scheme of just black or white. I’ll be sure to update this with the latest Tesla news as we hear more about the new interior options. Navigate on Autopilot was going to be a V9 feature. The biggest V9 feature and arguable the best Autopilot upgrade in years, On ramp to off ramp without touching anything but the steering wheel. Auto lane change and highway exits, It all sounded oh so great. But if you recall correctly, it was pulled last minute. Only early access users received it as part of their V9 update. Well the latest Tesla news is that it’s being sent out now. Sorta kinda not really. This new version of Navigate on Autopilot still requires you to manually engage the lane change. As we all know, a feature that has existed for some time now. This is really more a UI change than an Autopilot update. Your dash will now let you know when it’s best to engage in a lane change but that’s about it. Europe is going to have to wait for this feature that’s not really a feature as Tesla adjusts for different lane markings across the globe. The update started rolling out in the United States yesterday. According to the post, “While initially the feature will require drivers to confirm lane changes using the turn stalk before the car moves into an adjacent lane, future versions of Navigate on Autopilot will allow customers to waive the confirmation requirement if they choose to.”. Hopefully the full Navigate on Autopilot is released soon because I’m starting to get impatient. Hopefully, a few months for Drive on Navigation capability. We need to address differences in how lane lines are painted. Varies greatly by country. 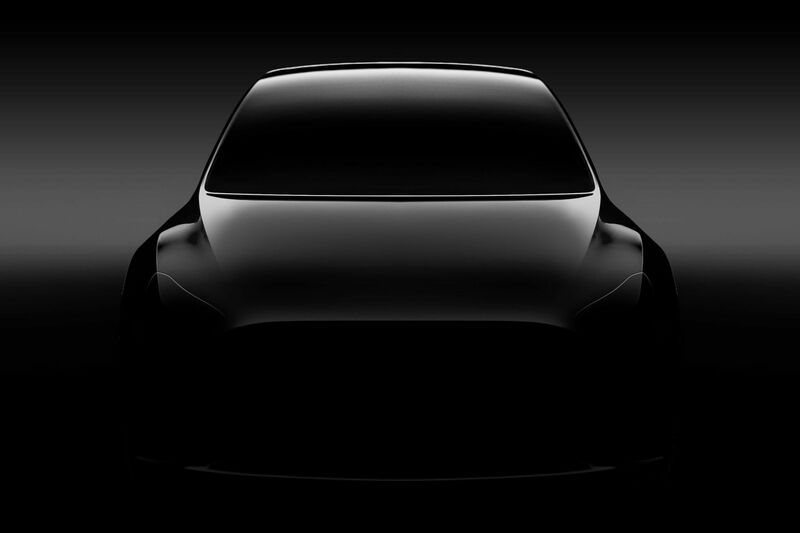 During this weeks conference call, our main man Elon stated that he has already approved a Tesla Model Y prototype for production. This came as a surprise to many because the prototypes haven’t even been revealed yet. When the Model 3 was initially unveiled, it was a prototype many months away from an official production design. The Model Y unveiling is set for March 2019 and production is still planned for 2020. The Model Y is planned to be built alongside the Model 3 in Tesla’s new Gigafactory 3 being built in China. Gigafactory 3 is expected to build 250,000 – 500,000 cars annually and save hundreds of millions in Chinese tariffs. Not going up. 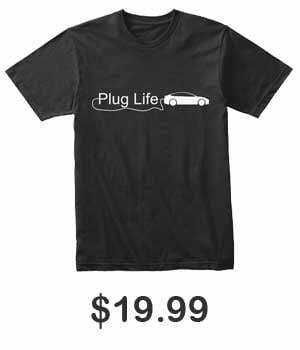 We will just offer those who ordered bought 3P either $5k back or free lifetime Supercharging.